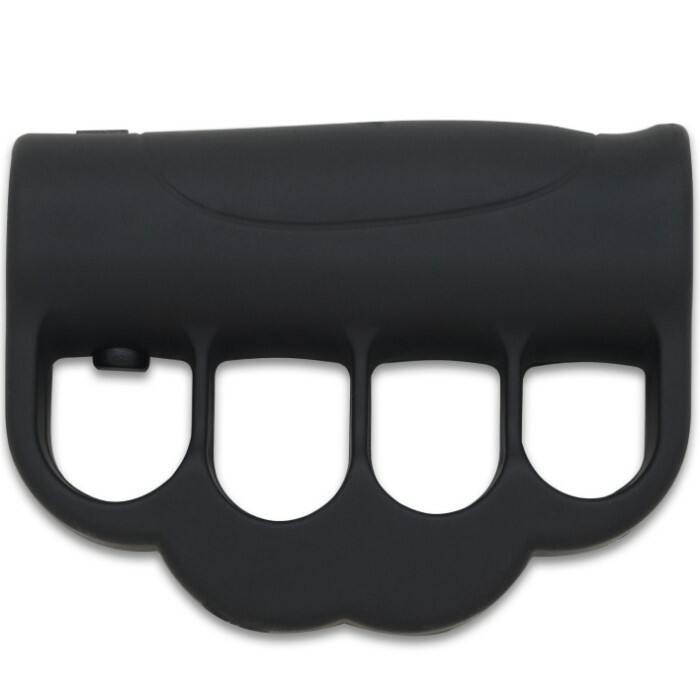 Self Defense Knuckles Stun Gun | BUDK.com - Knives & Swords At The Lowest Prices! 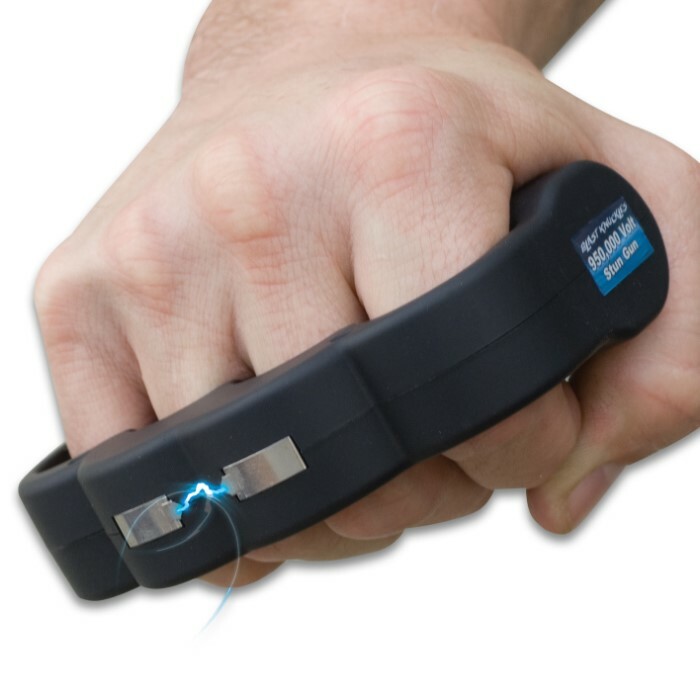 Curl your fist around 950,000 volts of ”shock therapy”. 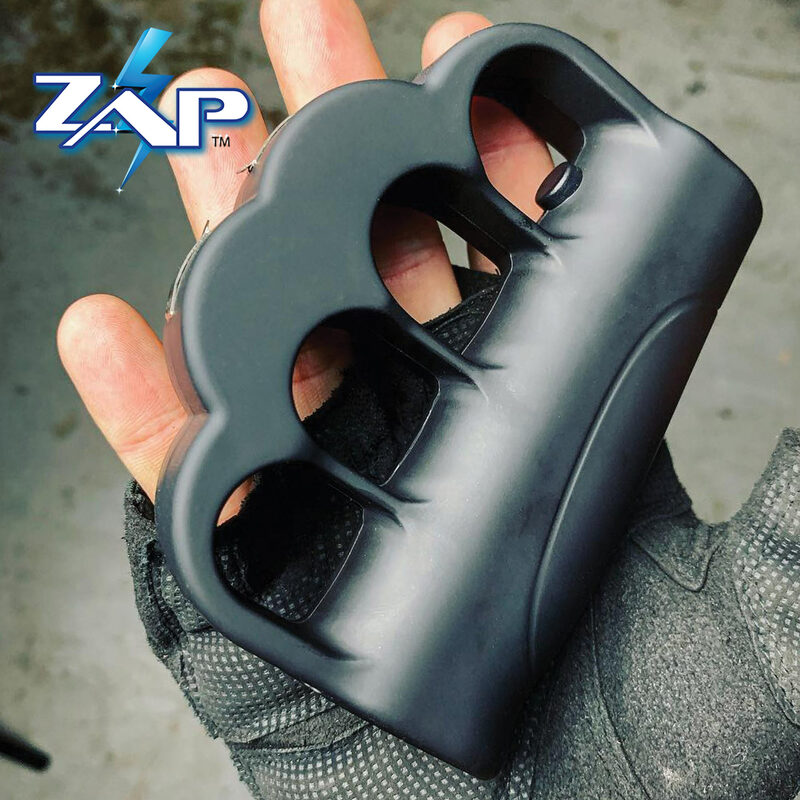 The Blast Knuckles Stun Gun has a unique patented design giving you full control of it’s awesome power. There is no sacrificing voltage in Blast Knuckles. It releases close to one million volts. 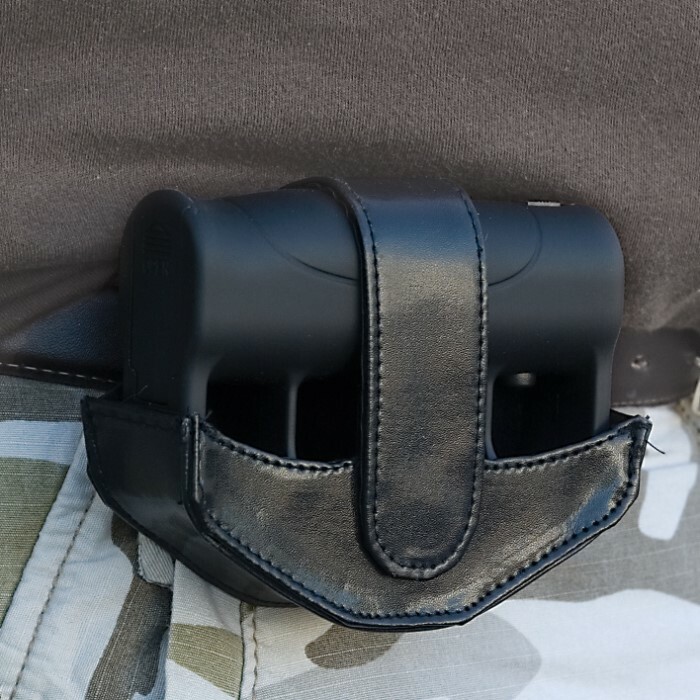 Also features a safety switch and ”ready for use” LED indicator plus a momentary button releasing the powerful shock. 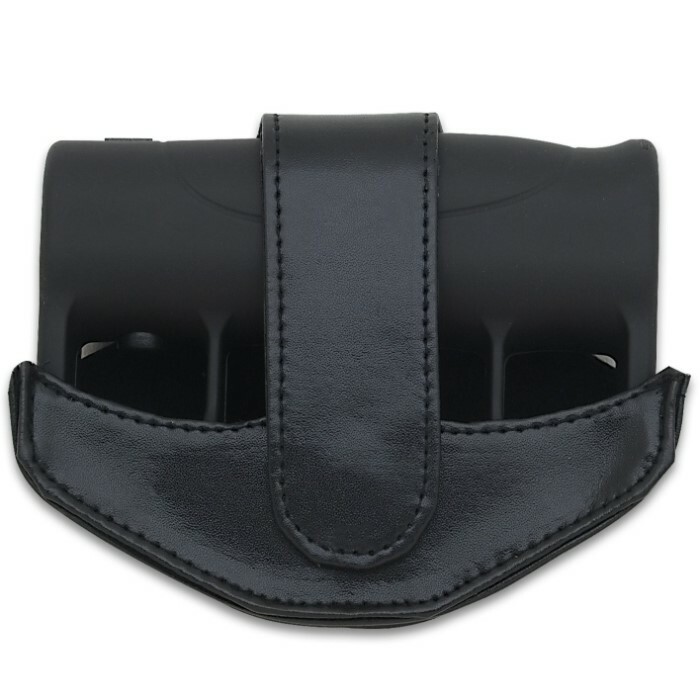 Includes 2 lithium batteries and a nylon case.